Free Shipping Included! 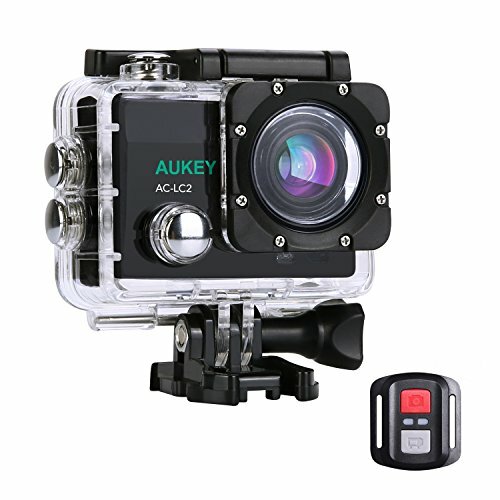 [Upgraded Version] AUKEY Action Camera, 4K Ultra HD Waterproof Underwater Sports Camera with 170 Degree Wide-Angle Lens, WiFi Phone Connection and 2.4GHz Remote by AUKEY at Kode Fu Guru. MPN: AC-LC2-US. Hurry! Limited time offer. Offer valid only while supplies last.